The first seven tracks are taken from previous Ai releases. 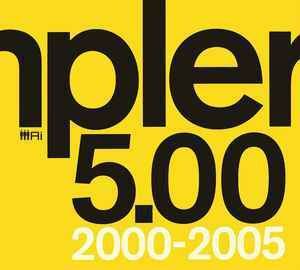 ℗ 2005 AiRecords. © 2005 AiRecords. The opening track by Claro Intelecto is absolutely a massive electro slammer. Really one of absolute favorite tracks by him and on this collection as well. Solid compilation.